Welcome to McGuffey Middle School! Welcome to the McGuffey Middle School webpage! 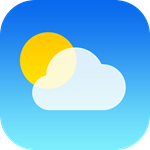 We hope the information provided here will enable you to keep up with current events within our school, access important information, and share our McGuffey Middle School PRIDE. We are thrilled to be a part of the Dynamic Learning Project through Digital Promise and Google. 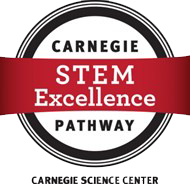 We strive for excellence in our learning, activities, and service to the community every day. If our administration, faculty, or staff members can assist you in any way, please don't hesitate to reach out to us. We wish you a wonderful 2018-2019 school year! Go Highlanders! This winter weather has us climbing the walls ... literally! 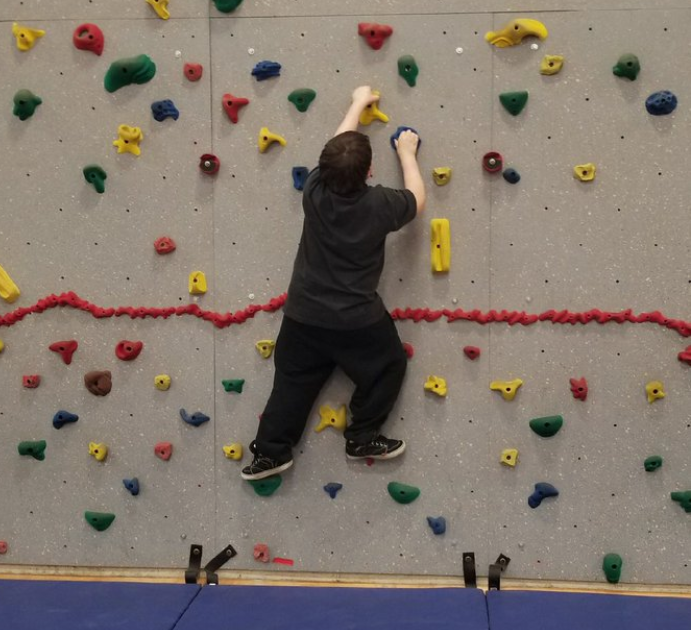 Clint loves the "Twister Rock Wall" in our McGuffey Middle School gymnasium. Enjoy this and more McGuffey Moments from across McGuffey School District! Ever wondered what it was like to be inside of a tornado, hurricane, or volcano? Students at McGuffey School District enjoyed taking a Google Expedication this week. Please enjoy more pictures of our McGuffey Moments! Ms. Litman's students at McGuffey Middle School are so engaged in #GoogleMyMaps! They identified land regions, pinpointing major cities and finding cool facts about Pennsylvania to collaboratively create a five-layer map! Thank you Ms. Litman for using technology to transform learning, and Ms. Engler for supporting our teachers in their learning goals! Enjoy this and more McGuffey Moments from McGuffey Middle School! Months of preparation led to great accomplishments this week for students at McGuffey School District. Congratulations to our cast, crew, and sponsors on tremendous Annie, Jr. performances. Enjoy this and more McGuffey Moments from McGuffey High School! Students at McGuffey Middle School are finding different ways to capture their thinking during class or while reading. 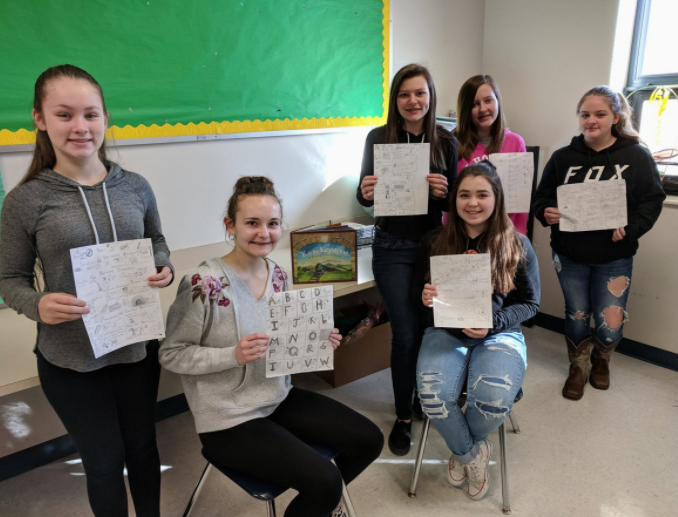 Sketchnoting capitalizes on some students' natural preference for content presented visually and encourages processing of ideas (rather than merely trying to write down everything the teacher shares). 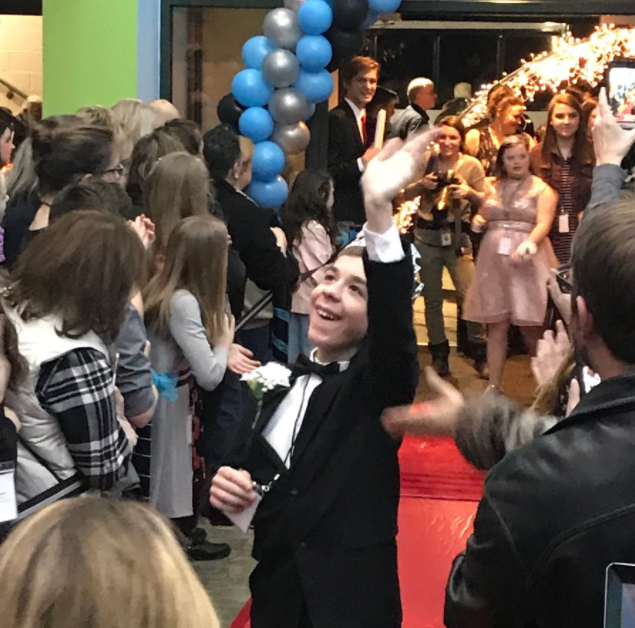 Enjoy these McGuffey Moments and more from McGuffey Middle School! McGuffey Middle School Students Embrace VR! 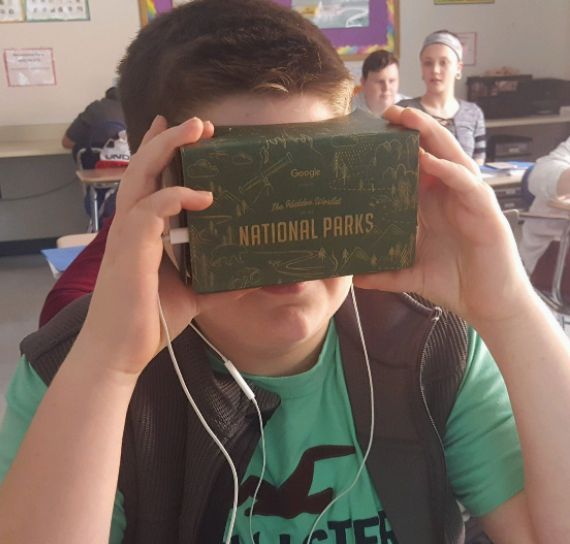 Students in Ms. Cizmek's English Language Arts class recently analyzed text structure of paired nonfiction texts and used Google cardboard to experience locust swarms similar to the one from the 1800s detailed in one of their texts. Building this knowledge through virtual reality helps learners experience what is logistically beyond our reach. This is one of many ways that technology can transform student learning! 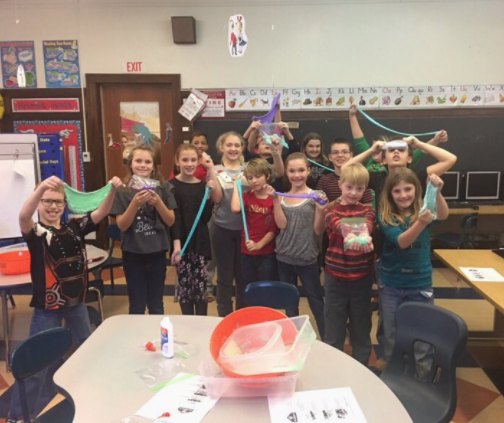 Enjoy more about this learning experience and other McGuffey Moments from McGuffey Middle School! 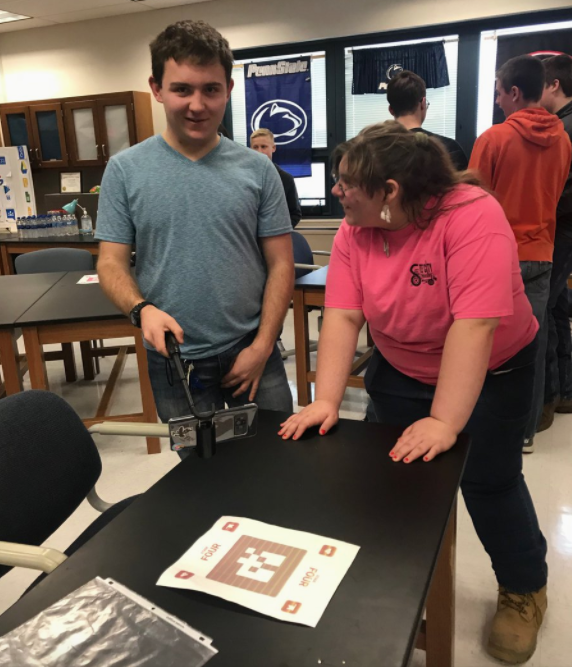 On Thursday, February 22, 2018, McGuffey School District hosted the PEAL Center Self-Advocacy Conference. 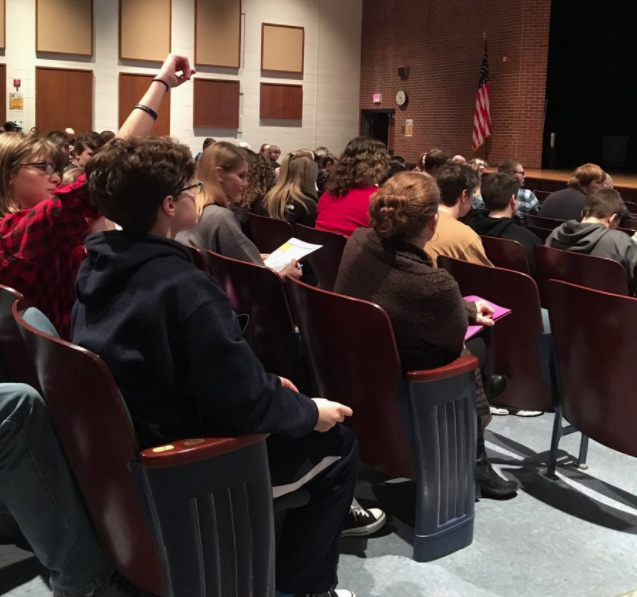 In addition to students from McGuffey School District, several local school districts also attended in an effort to help our young adults build effective self-advocacy skills. Enjoy more moments captured on this special day and other McGuffey Moments from the previous week! Dynamic Learning at McGuffey Middle School! 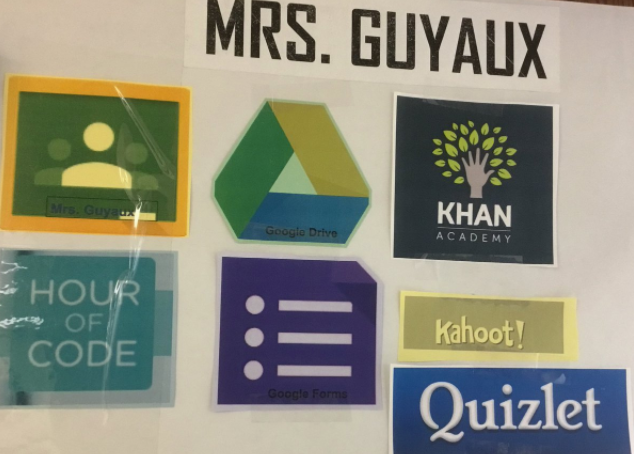 As teachers at McGuffey Middle School learn and implement new technology resources, the evidence of our continued learning is proudly displayed outside of classrooms through our physical badging system. When teachers learn, students learn. Thank you, Mrs. Engler, for being our Dynamic Learning Project Coach, and to our McGuffey Middle School teachers for continuing to expand their learning to help all children learn! Please enjoy more McGuffey Moments from McGuffey Middle School! McGuffey Middle School Has Pride! Students and staff members at McGuffey Middle School recognize the positive behaviors that many of our role model students and teachers demonstrate on a daily basis. As part of the school wide positive behavior intervention support system, children and adults are recognized for modeling PRIDE - Preparation, Respect, Integrity, Dedication, and Engagement. Thank you, McGuffey Middle School , for reminding us how to be positive citizens! Please enjoy these additional McGuffey Moments from the past week. 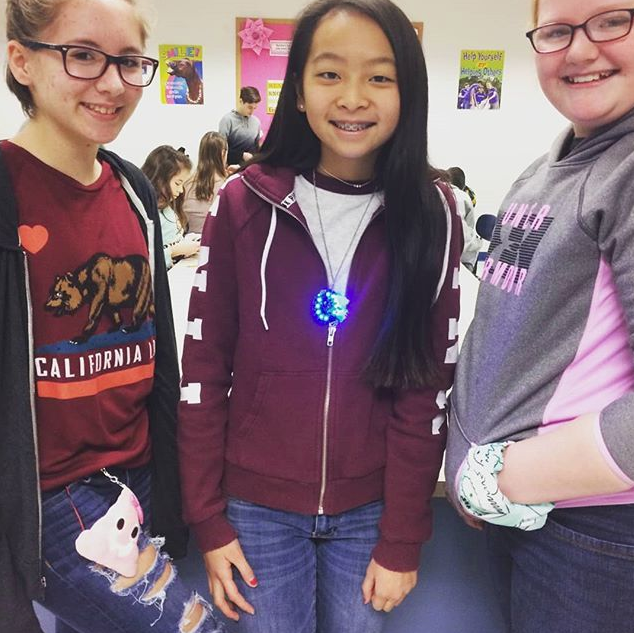 As part of our 2017-2018 Innovation Grant, students at McGuffey Middle School are learning to program Circuit Playgrounds to design wearable technology that improves the quality of life for humans or animals. When you walk into the greenhouse behind Joe Walker Elementary School in South Franklin Township, you’re greeted by a 110-gallon tank filled with 27 large tilapia. Next to the tank are long troughs covered by dozens of “rafts” on which a variety of greens, including parsley, rosemary and cabbage, are sprouting. The tanks and the troughs, and the fish and the plants, are all connected by a complex pipe system. 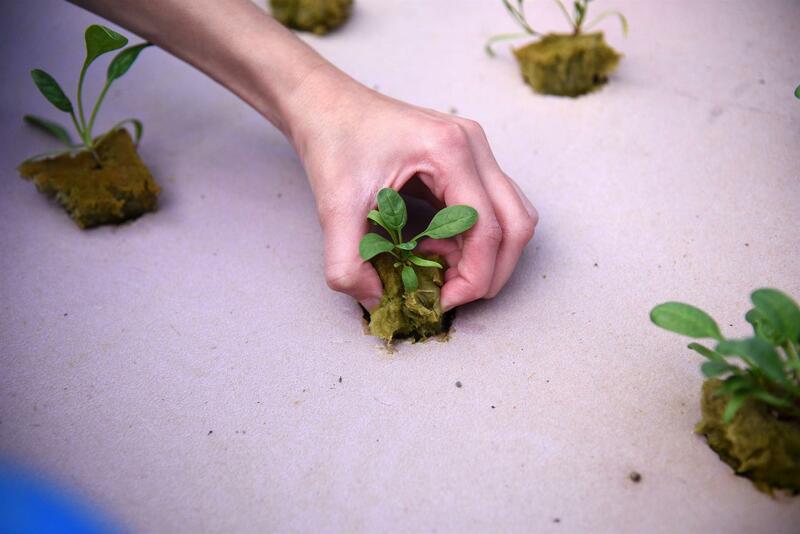 The water from the fish tank is pumped through an irrigation system to feed and water the plants, which float on Styrofoam beds. The plants filter the water, which the fish fertilize with their waste, and the clean water is pumped back into the fish habitat. The plants can’t live without the fish, and the fish can’t live without the plants. Welcome to McGuffey School District’s aquaponics greenhouse, where students get hands-on experience in the future of sustainable farming.